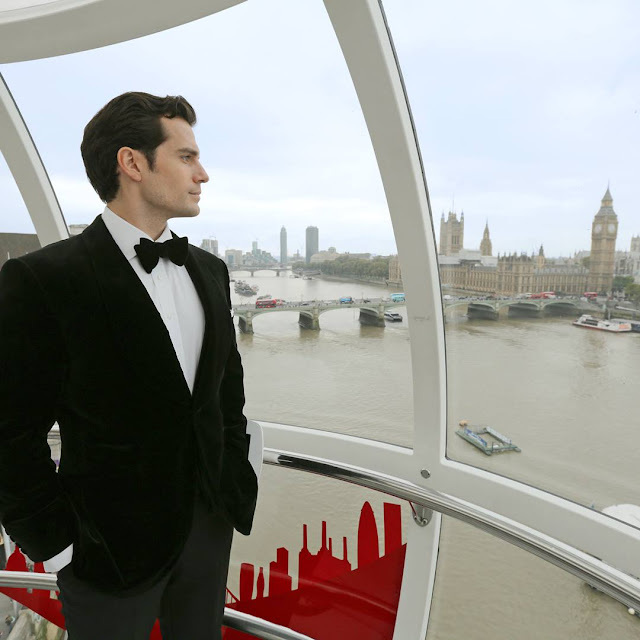 Henry Cavill News: Join Henry In London: 100 Extra Chances To Win! (2) how handsome Henry looks in that tux! Good luck to all who enter and donate to this great cause and can we say "Next James Bond?" sigh!!!!! I've already entered. Is there a way to add on the promo code to an existing donation? No, the promo code is in place starting today. Good luck! Are there 2 winners or 1 with plus 1? 1 winner who can take along a friend.